Valentine's Day Gifts! 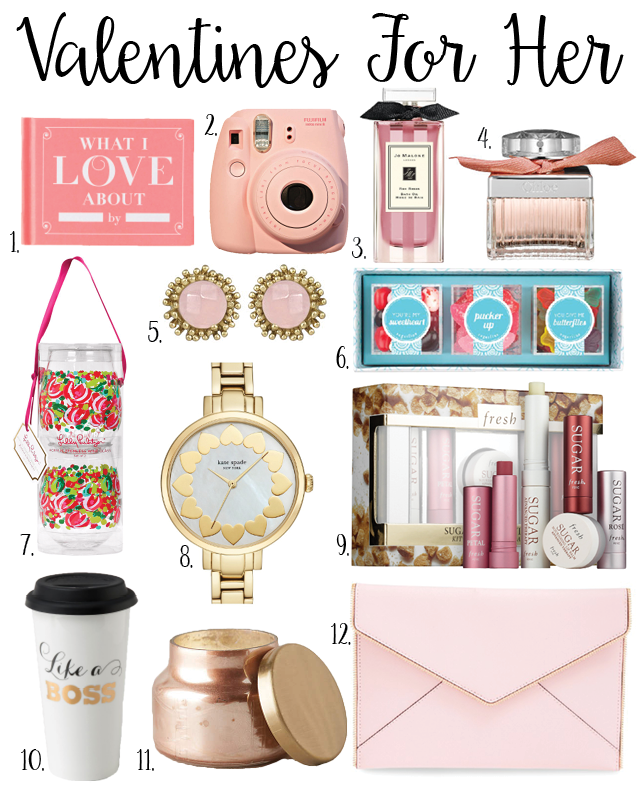 Magnolias and Sunlight: Valentine's Day Gifts! I love Valentine's Day! I understand that some people think it's a day created by greeting card companies and Hershey chocolates, but I think it's just a fun day to tell everyone in your life that you love them! It's the ultimate day to spread some sunlight! With that said I am not the person buying SUPER expensive gifts. 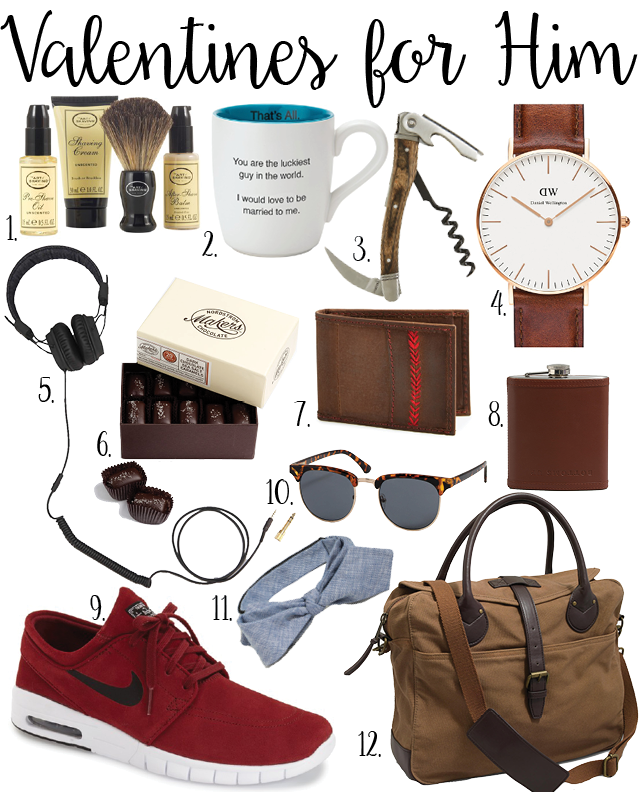 These gift guides include gifts in every price range! I know I'll be sticking to a budget and baking some treats (coming soon!) to supplement smaller gifts (I mean it was just Christmas!). Then because I love cheesy jokes and puns I've matched a silly saying and a card to each gift! You get the whole package!! !